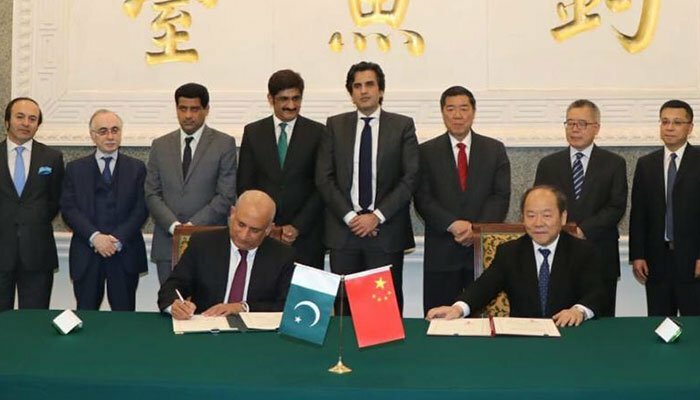 BEIJING: Federal Minister for Planning Makhdoom Khusro Bakhtyar has reiterated Pakistan's firm commitment to the China-Pakistan Economic Corridor, which he termed as the heart and soul of Pakistan-China economic cooperation. 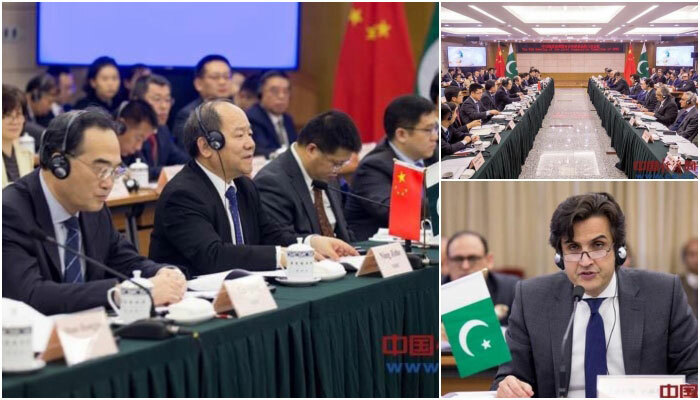 Bakhtyar made these remarks in Beijing on Thursday at the 8th meeting of the CPEC Joint Coordination Committee (JCC) which he co-chaired with Chinese Vice Chairman of National Development and Reform Commission (NDRC) Mr. Ning Jizhe. 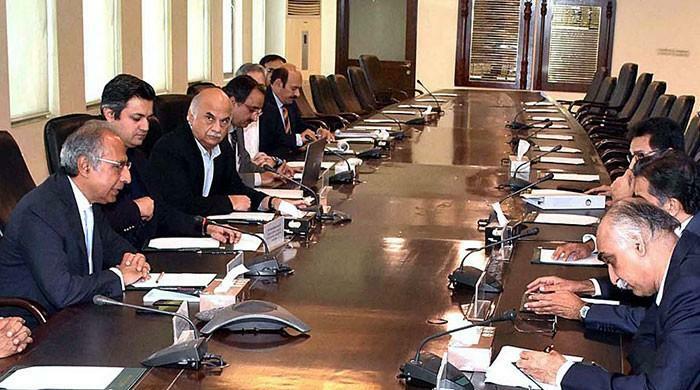 Chief Minister of Sindh Mr. Murad Ali Shah, Chairman Board of Investment Mr. Haroon Sharif, and representatives of provincial governments and officials of both sides attended the meeting. 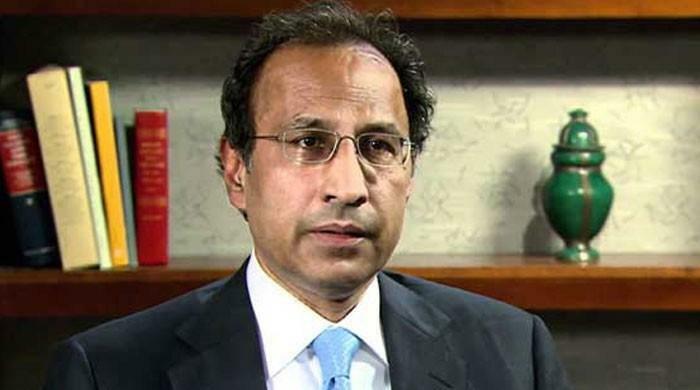 Appreciating the progress made in CPEC, Minister for Planning said, "the stage is now set to take it to the next level wherein the cooperation can be diversified to more trade and industrial cooperation, socio-economic development, agriculture, people-to-people interaction and knowledge sharing under the clear vision set by our leadership." According to a press release, the highlights of the JCC included conclusion of a MoU on Industrial Cooperation and establishing a cooperation framework on socioeconomic development. 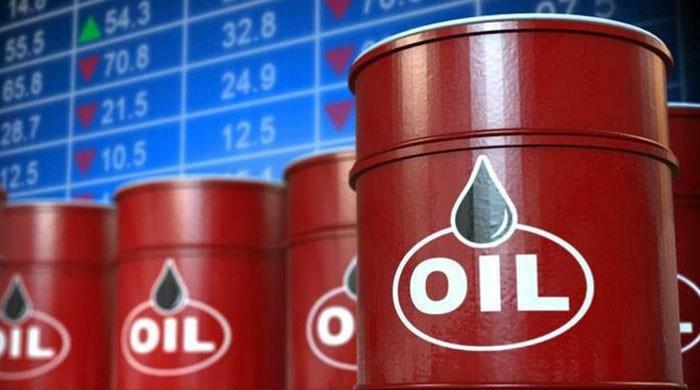 The MoU of industrial cooperation would include cooperation in diverse industries such as textiles, petrochemicals, iron and steel, and mines and minerals. 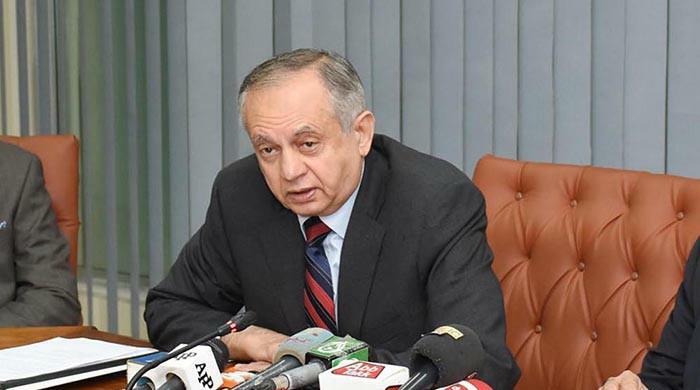 The Minister for Planning said that cooperation in industrial sector would help attract investment in special economic zones and encourage relocation of Chinese industry. Both sides agreed to cooperate to develop Special Economic Zones in a speedy manner. In the next phase of CPEC, two sides also agreed to cooperate in maritime sector, port development and automobile sector. 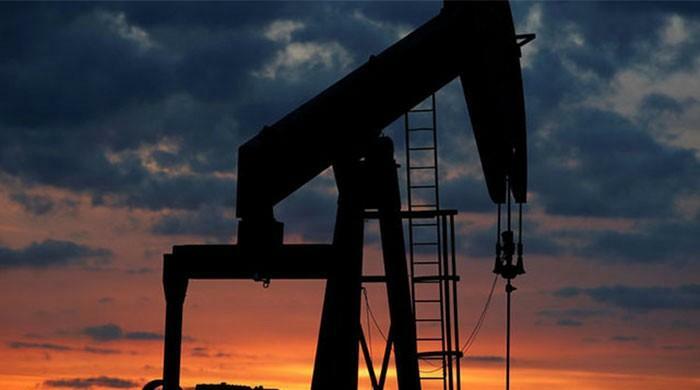 Two sides discussed promoting joint ventures and industrial relocation from China to harness Pakistan’s export potential. 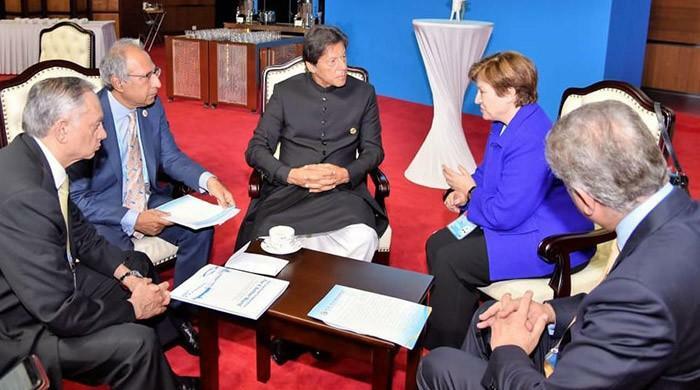 The two sides also held the first meeting of the recently established Joint Working Group on socioeconomic cooperation which discussed a detailed action plan in six areas for future cooperation such as education, agriculture, poverty alleviation, skill development, healthcare, water supply and vocational training projects. 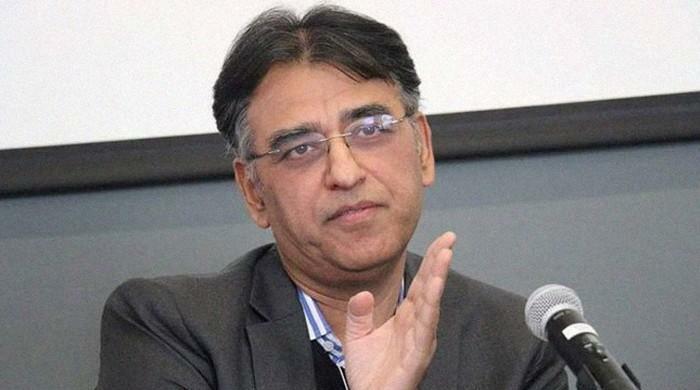 The two sides agreed on poverty alleviation demonstration projects in all regions of Pakistan. The first meeting of the Joint Working Group on Agriculture will take place early next year. In his remarks, Mr. Ning Jizhe, Vice Chairman NDRC said that CPEC serves the fundamental interests of two countries and their peoples. 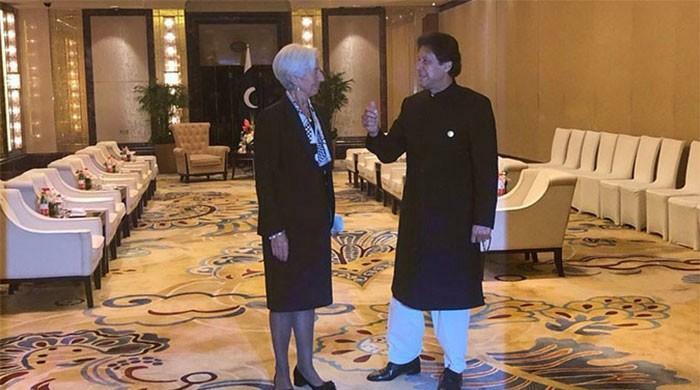 Calling the visit of Prime Minister Imran Khan to China as "phenomenal success" he expressed confidence that the Pakistan-China relationship would continue to grow and prosper. While undertaking review of areas of cooperation under CPEC, the two sides expressed satisfaction and showed willingness to expedite work on all projects including Gwadar. 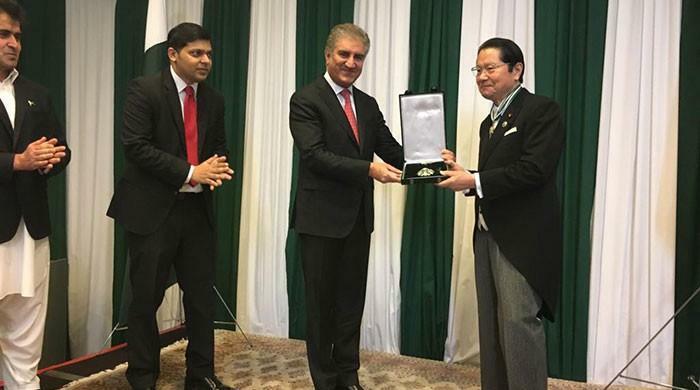 Minister Bakhtyar said that Gwadar is the jewel of CPEC and with the development of its auxiliary projects, it is poised to become the next big economic and transshipment hub of the region. The two sides have agreed to broaden the scope of CPEC, further strengthen the JCC mechanism through increased frequency of exchanges.